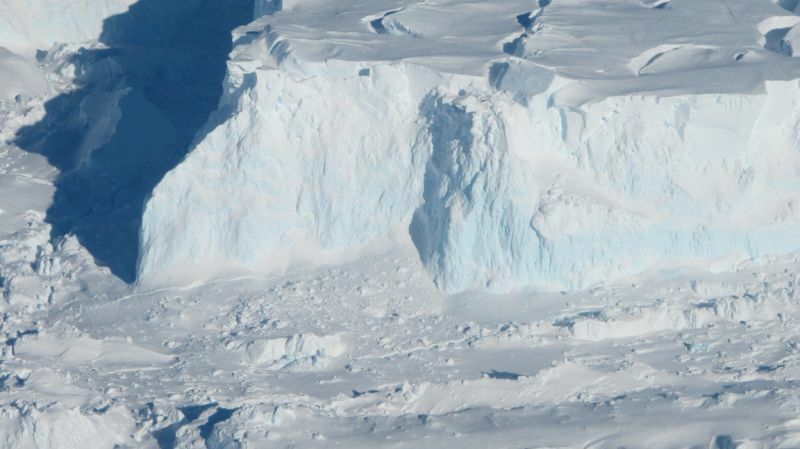 The frozen continent of Antarctica holds a lot of ice. Like, a lot of ice. So finding out how much of it is melting into the oceans—raising sea level—and how much will melt in the future is a huge task. Not only do we need comprehensive measurements covering the most remote region on Earth, but even small measurement errors equate to very large differences in total ice mass. This is largely a job for satellites, and we've got several different types of measurements being made from above, measuring things like ice surface elevation and even the gravitational attraction of the mass of ice. There are complicating issues, though, like the fact that the continent itself is responding to current and past ice loss by slowly rebounding upward. And we still need on-the-ground weather monitoring to track the accumulation of snow, among a host of other things. The complex, multi-pronged nature of this effort means that researchers frequently publish separate estimates of change based on the type of data they are collecting, rather than integrating all sources of information. These numbers can naturally differ, making it hard to put your finger on one answer.